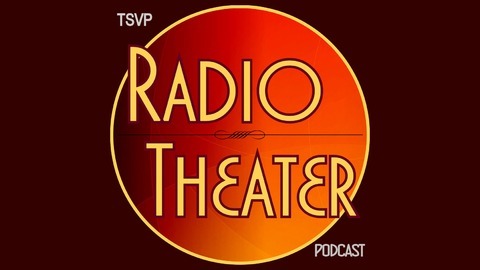 The TSVP Radio Theater Podcast presents classic, contemporary, and original imaginative audio productions, including recorded, staged, and live streamed performances before live audiences. In addition to showcasing performances, the podcast is dedicated to promoting and celebrating the craft of local theater. 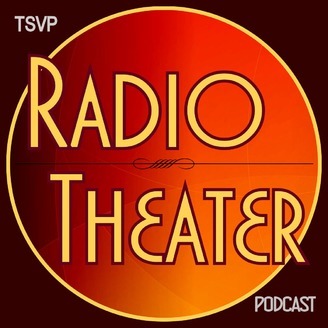 On episode 10 of the TSVP Radio Theater Podcast, we talk with Justin Fortunato and Lindsay Courteau about how they create exceptional theater at the Lincoln Park Performing Arts Center.